MyColor is an exciting new color line from Retrohair. The pigments used in this high-performance color are 99% pure. 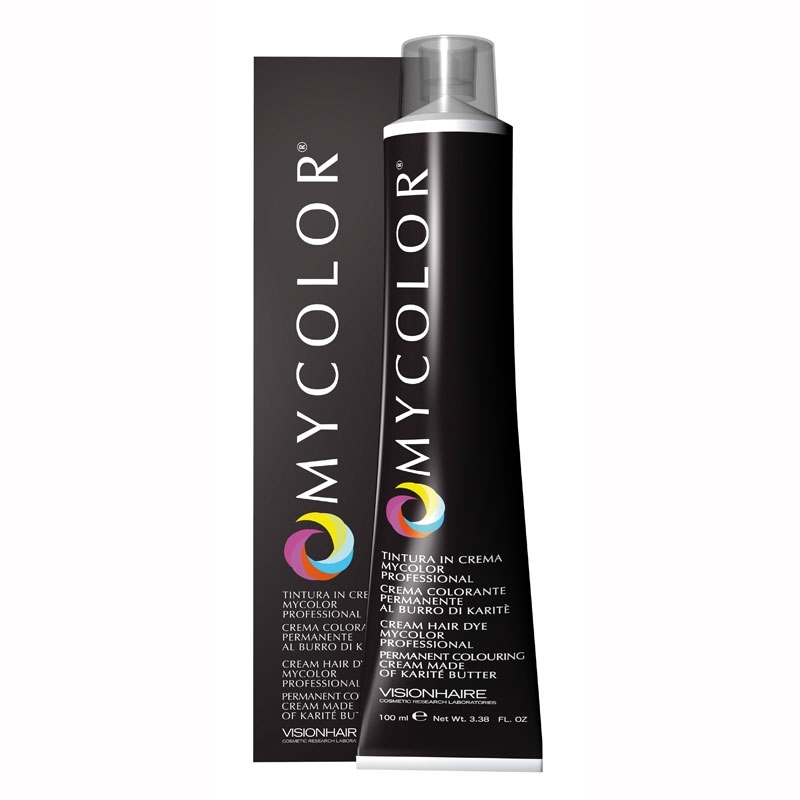 For outstanding condition and intense color deposit, MyColor is enriched with Karite Butter and Jojoba Oil. This long-wearing permanent color line works on a calibrated ammonia system that is one of the lowest offered. Available in over 112 shades that include super-lighteners, intensifiers and special effects colors. MyColor will offer hairdressers the finish and wear you will expect from a high-performance color line at an extremely reasonable price point!